ESG use is still the exception, not the rule. Approximately 3% of equity accounts utilize ESG constraints, but the overall number is growing by almost 10% per year. 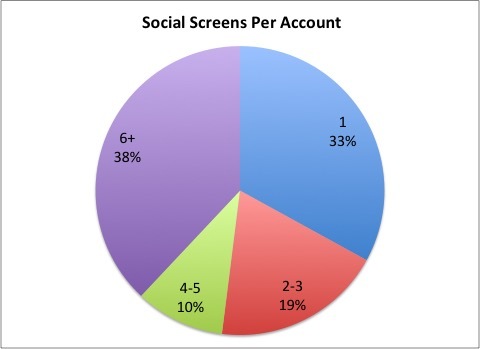 Which social screens are most important to investors? Tobacco is the most used ESG constraint—60% of accounts with social screens excluded tobacco companies, which includes tobacco producers, as well any tobacco "distributor", "retailer" or "supplier" who generates 15% or more of their total revenue through tobacco. How do investors implement Smartleaf Social Screens? 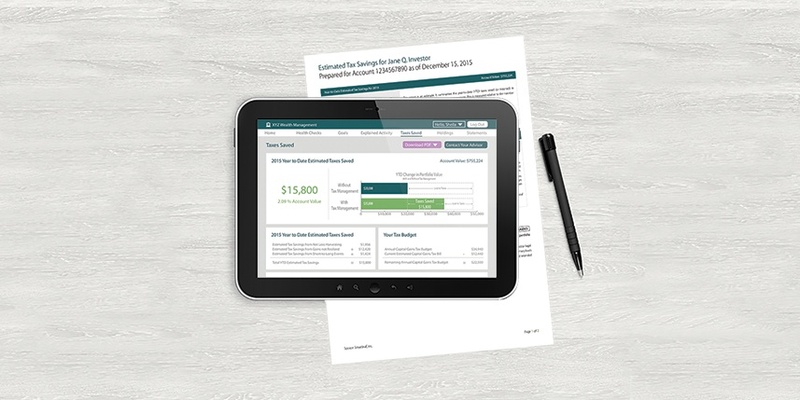 With Smartleaf ESG Social Screens, you can choose as little or as many filters to customize your asset allocation.